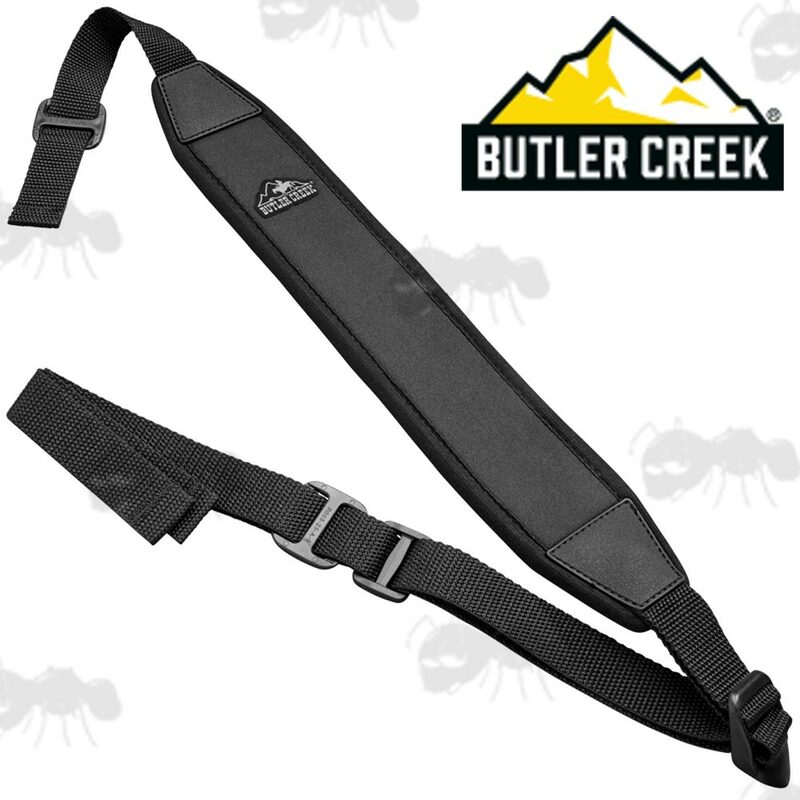 From richly finished leather to comfortable neoprene, all Butler Creek slings are made to last with heavy-duty stitching and quality components. From shock absorption to shooting support, there’s a sling specialized to meet your demands. They also offer a variety of straps and carry systems for your optics that reduce neck strain and make hunting and glassing more comfortable than you ever dreamed possible. Also available ~ Butler Creek Lens Covers. Non-slip surface to keep your gun on your shoulder. Fits 1” swivels (not included). Weighs approx ~ 170 grams. 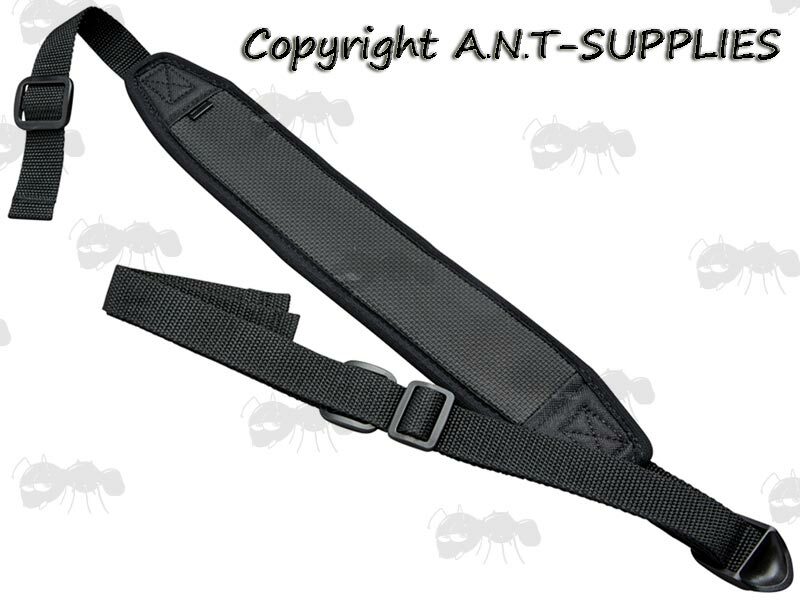 1 inch / 25mm wide adjustable length webbing strap. New on display card with fixing instructions. A solid backing of rubberized sharkskin keeps the Easy Rider Sling solidly in place through your most active hunts. Plus, its thick, shock-absorbing neoprene body cushions the weight of your firearm. It's simply the best-riding sling you'll ever own.